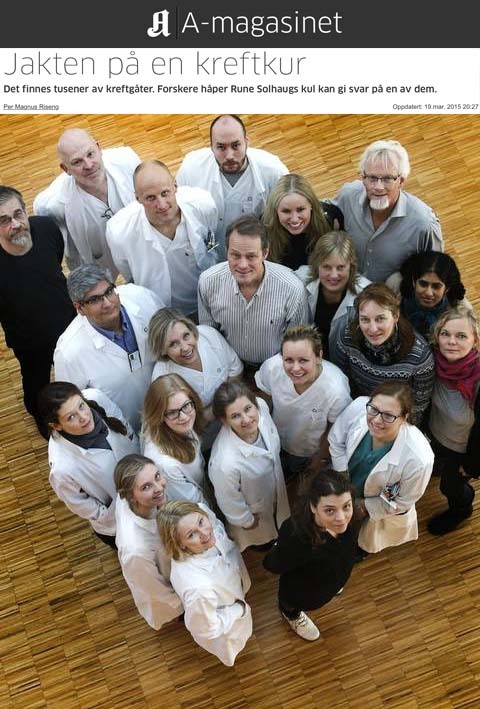 Read more about the project on NCGC Sarcoma. Many are contributing to the sucess of the NoSarc project! Read more about the project and "Jakten på en kreftkur" i A-Magasinet.